What We Do - Handicraft Club, Inc.
__ The Handicraft Club offers its members a wide variety of handicraft and fine art classes and workshops. Planned each year to reflect members’ interests, classes are offered during the fall, winter, and spring semesters. 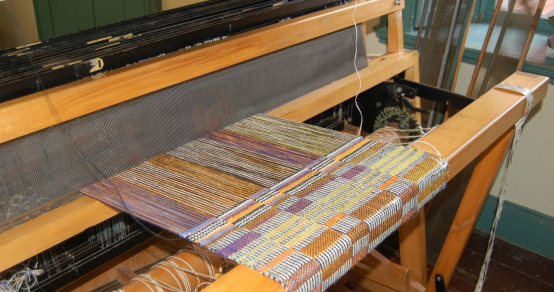 Recent handicraft classes have included decorative painting, oriental rug making, sewing, weaving, lampshades, Nantucket and general basket making, paper cutting, knitting, needlepoint, quilting, jewelry making, cooking, floral design. Fine art classes include watercolor, oil, acrylic painting and portraiture. The Club also offers fall and spring lectures. Each spring the public is invited to an exhibition of the work done in our classes.